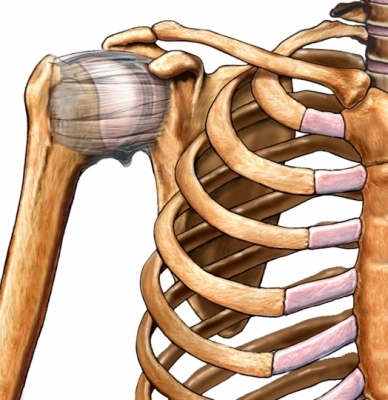 This month’s question comes from Shirley, who asks about frozen shoulder and yoga. How do you modify practice for this condition? 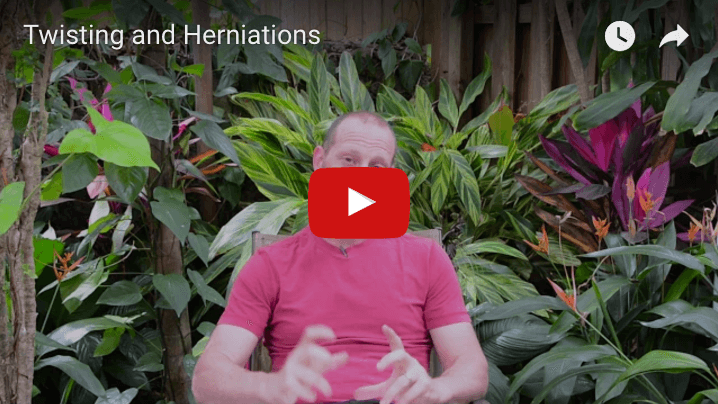 David gives some guidelines for yoga practice in the three stages of frozen shoulder. 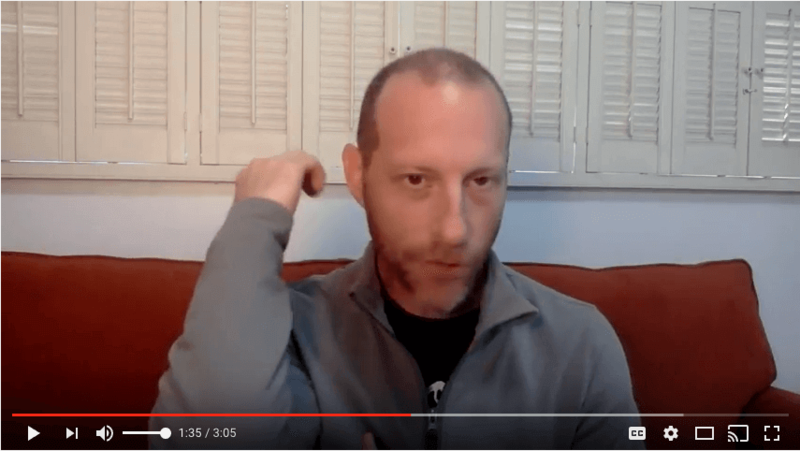 Negative Experiences In Yoga Practice: What Do Practitioners Report? What Negative Experiences In Yoga Practice Are Practitioners Reporting? While slightly more than half of respondents did report having some negative experience during their yoga practice life, most respondents found the benefits to out-weigh the negative enough to continue practicing. I get lots of questions about how to do yoga practice when you’re injured. In this post, we’ll guide you through choosing appropriate options for yoga practice when you’re experiencing pain or injury. This month’s question comes from Jade. She asked a question about elbow pain in yoga practice. What might be causing that elbow pain and how do you work with it? 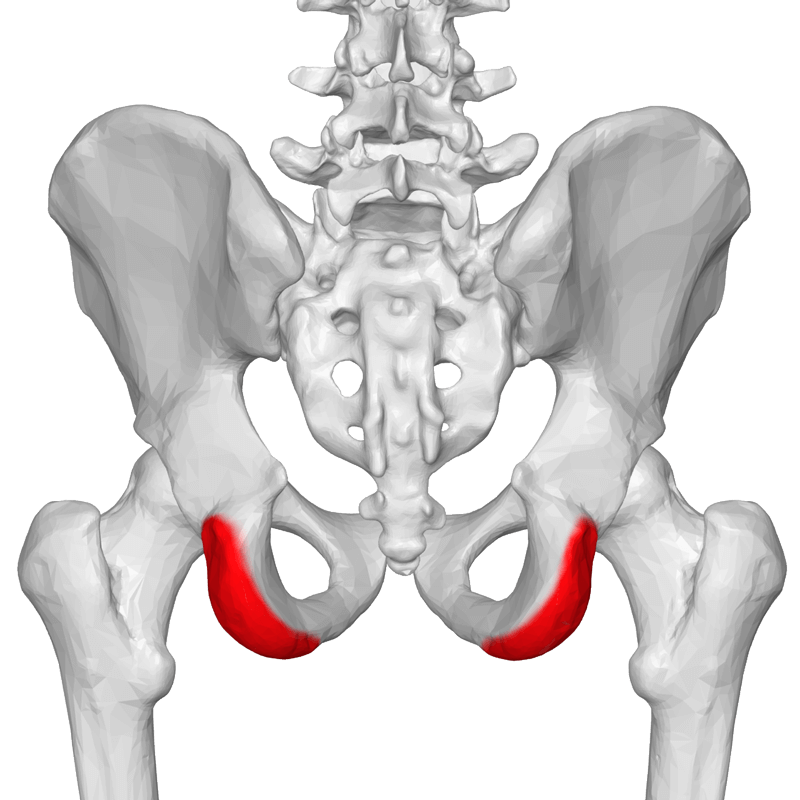 The Yoga Anatomy Research Project (YARP) – This first post lays out the fundamental information that we gathered. 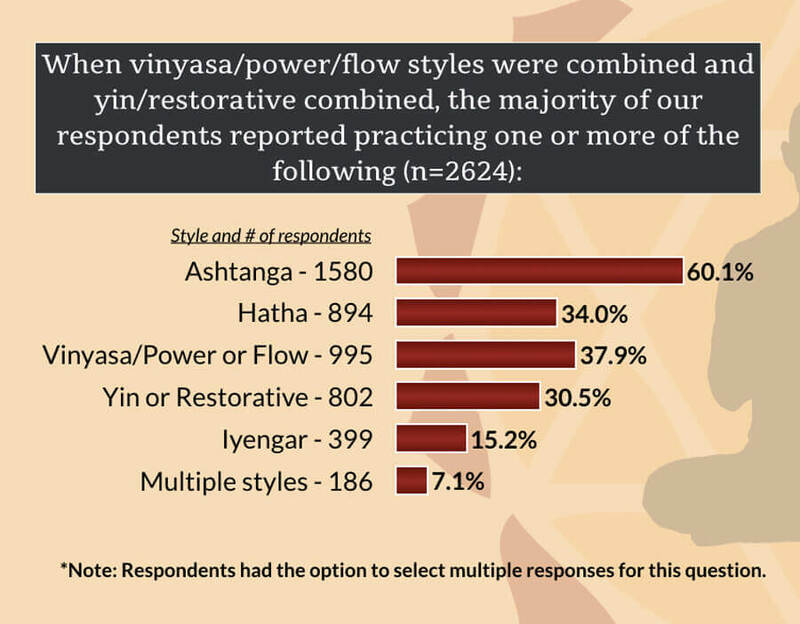 It is our intention to use this data to inform the yoga community at large about people’s experience of practicing yoga asana. Further, we will start to build correlations between basic information such as age, time of practice and the reported outcomes from the practice. Is yoga tearing labrums? The answer to that question is not so simple. 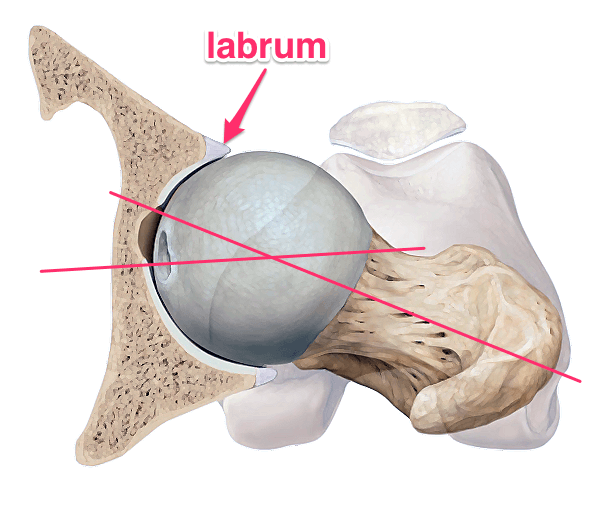 Reports of labral tears do seem to be on the rise but possible reasons are plentiful.